• When the oil is changed you should always replace the oil filter. • Replacement oil should always match the required specifications for your vehicle. 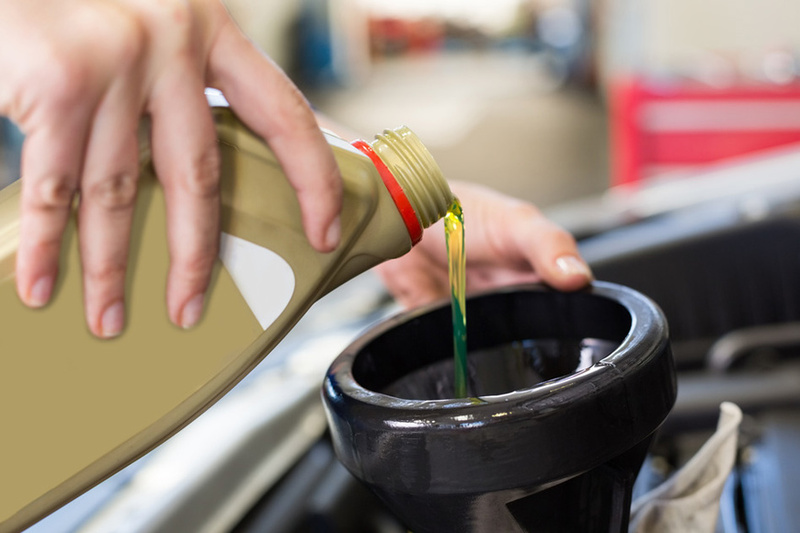 • After your oil has been changed, it’s a good idea to run the vehicle for a few minutes to make sure that there are no leaks. It is best to follow the maintenance schedule provided by the manufacturer (you can check your schedule in your owners manual). 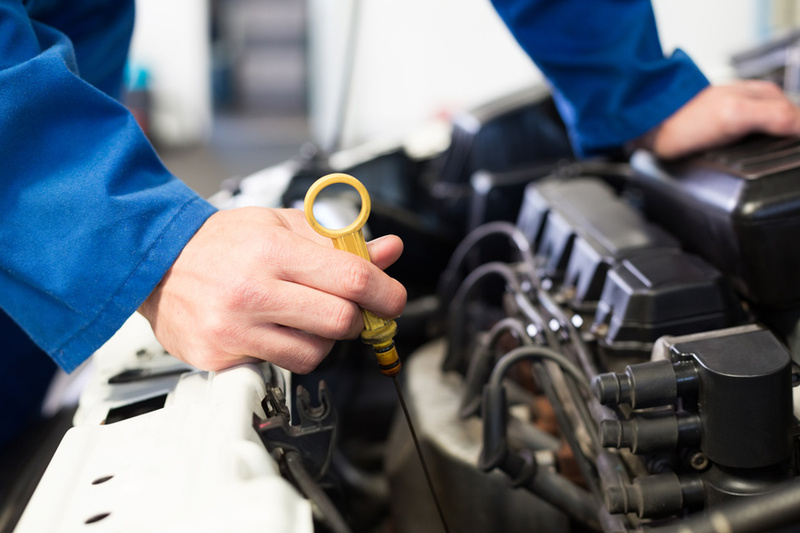 • We recommend replacing the oil and filter every 10 000 kilometers or six months. • Synthetic oil (versus regular) is cost effective. It’s lubrication properties are better and you will not need oil changes as frequently. • If you notice any fluids in your driveway, you should get your vehicle inspected immediately. • Do not drive your car with low engine oil. It can severely damage the engine. • The amount of time since your last oil change exceeds the recommended kilometers. • Maintenance light is on. HOW IMPORTANT AND HOW OFTEN SHOULD I CHANGE MY OIL? WILL I NOTICE THE DIFFERENCE IF I DONT MAKE FREQUENT OIL CHANGES? WHY NOT JUST KEEP TOPPING UP THE OIL? Simply topping up your oil puts more stress on the older oil that remains in the engine. And this stress issue has become worse in recent years as lighter, modern engines now run with about 25% less oil in their sumps. Shell Helix oil has a powerful ability to help clean up your engine components and continues to help keep engines clean through to the next oil change.